Grace provides garden space to anyone in the community. Thanks to all who were a part of Grace Garden in 2018. 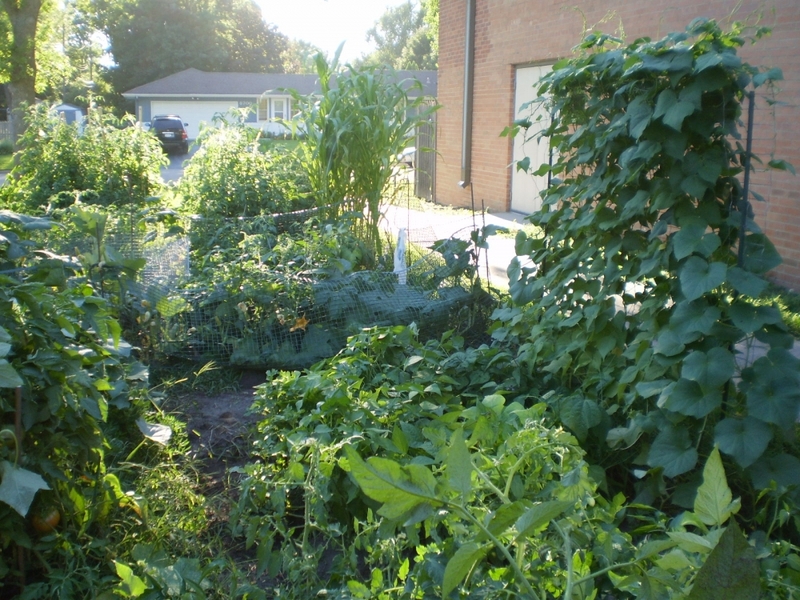 If you are interested in using a plot for your own flowers or vegetables in 2019, contact us at 952-854-6638 or office@gracebythemall.org.